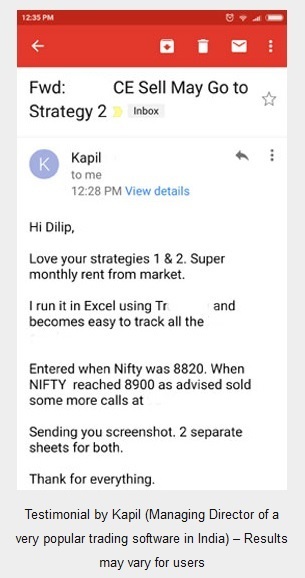 I have been receiving emails from my free as well as paid members on What To Trade In General Elections in India to be held in April-May 2019? Before reading this article I suggest you also read impact on Nifty and Bank Nifty on India VIX due to General Elections 2019. 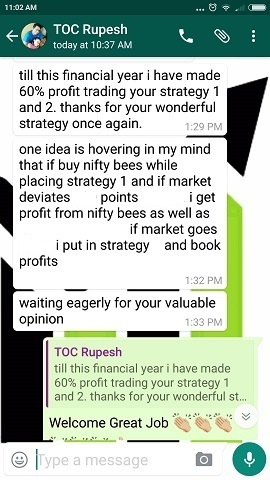 Since this two months are going to be very volatile – I would suggest going for the debit spread strategy. If you are failing to consistently book profits then there is something wrong in your trading style. 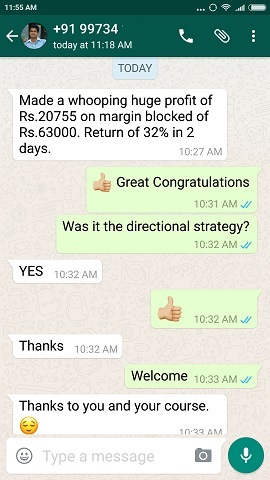 Consistent return is very important in stock trading. The problem is change in plan of trading every time they trade. And this is one of the main reasons why most fail. Traders think consistent profits means making money every day and winning every trade. This is a huge misconception. 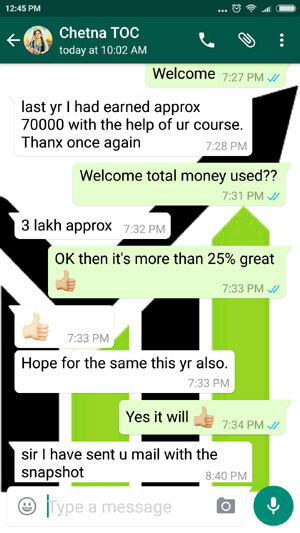 Consistent profits means successful in at least 70-80% of the trades and losses if any are limited. 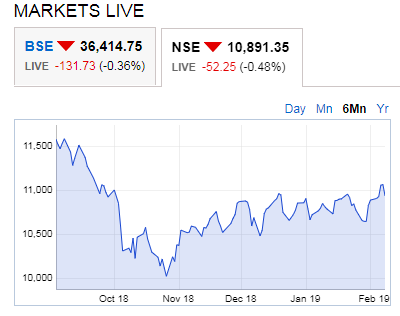 Indo-Pak Tension – This could have tanked Nifty but luckily it did not break 10600, but created confusion in traders mind. It did go down but not too much. Tussle Between Government and RBI. This problem is going on since very long and I do not think this will get over soon. General Elections in Apr-May 2019 – This is a major source of volatility and will keep moving the markets till the elections are not over. My advice is trade with the basics of trading – do not let the stop loss be violated. This means if you have decided to keep stop loss on certain point – it’s better to exit the trade at that point. And when it comes for time to book profit – just do that. Do not wait for more. Disclaimer: Although most of the time writing or shorting puts often produces better results than buying calls or holding a stock it comes with its own inherent risk. Please know the risk involved before shorting a put. I am not responsible directly or indirectly for any ideas or strategies written in this post or this website. The major reason why traders lose money is they make the same mistake over and over again. They do not realize that if you do the same mistake again you may get the same result again. 2) Taking profits early in the fear of making a loss if you do not take out the profit.